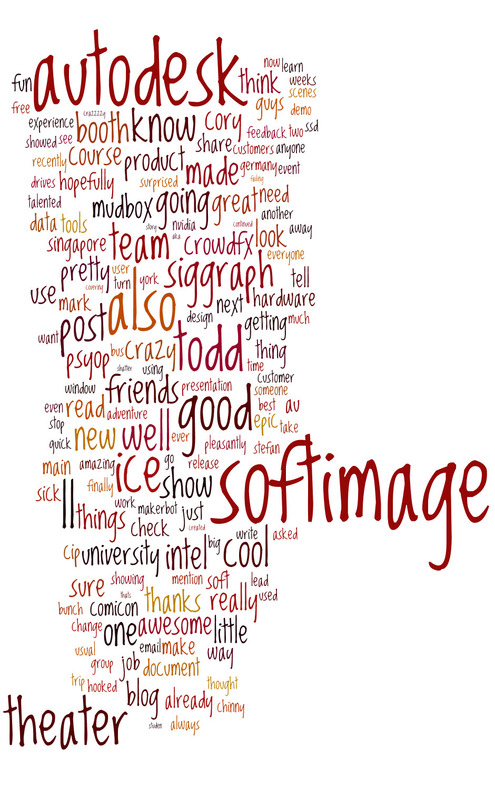 This entry was posted in Infographic, Word Cloud by xsisupport. Bookmark the permalink. I like the circular one best, but were these two made with the same input? Soft of. 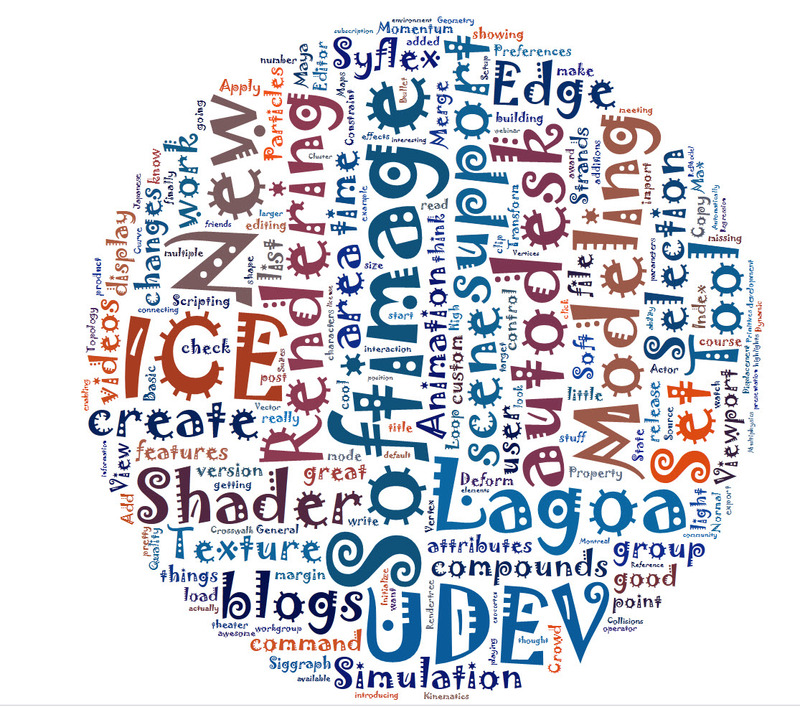 The first one was wordle, and I gave it the RSS feed URL for the blog. The second one, the circle, as made with tagxedo, and I had to copy paste the raw RSS and then skip all the HTML (like ul, li, br).